Kay ladies, we have a small debate here. My daughters teenage friends at school say they prefer Bryson Tiller over Chris Brown. What do you think? Ya'll know I'm Team breezy all day everyday. Chris Brown is the Prince of R&B and Bryson is also dope, but for me Breezy is better. 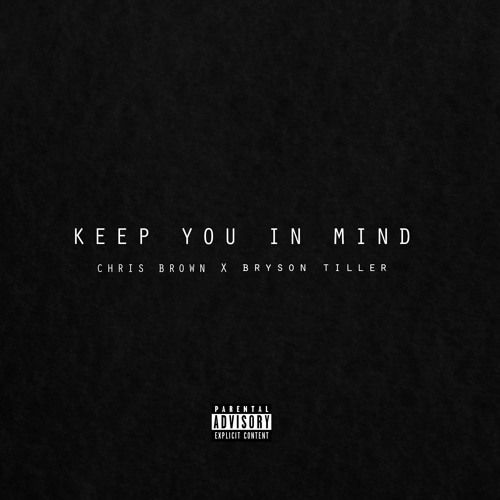 Chris Brown and Bryson Tiller have teamed up for a new song called 'Keep You in Mind,' a gorgeous baby-making track with an old school feel. I love it. Literally downloading it now and sending it to my boyfriend. We have this thing where when we are all in our feelings, and daydreaming about each other we send songs. This track is just perfect.